TORONTO, ON – High Park Brewery has announced that a second of its core brands has been given approval for LCBO sales. 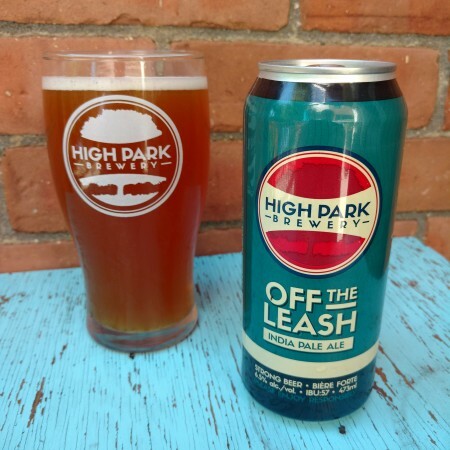 Off the Leash features a combination of English and more intense American west coast hops. While this projects a noticeable citrus-hop aroma and taste, specialty malts are used to balance overall flavour. The beer is unfiltered which provides a more subtle taste and a smooth medium-light mouth-feel. Off The Leash – along with the previously available Across The Pond English Special Ale – can be found in 473 ml cans at LCBO locations. High Park beers are also available on tap and in cans at select bars and restaurants in Ontario.